Just How Important is Winning at Indy? 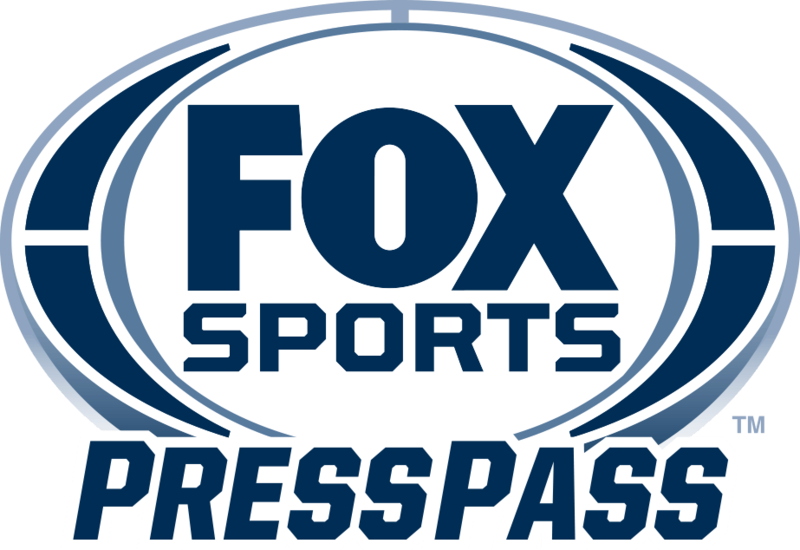 FOX Sports offers live coverage throughout the weekend, with Monday’s Labor Day coverage airing live on FS1 from 11:00 AM ET to 1:00 PM ET and live on the FOX broadcast network from 1:00 PM ET to 4:00 PM ET. The FOX NHRA broadcast crew of host Dave Rieff, analyst and two-time NHRA Funny Car champion Tony Pedregon, analyst and two-time NHRA champion Bruno Massel and reporters Jamie Sellers and Amanda Busick, offers its perspective on what a win this weekend means for every driver that pulls up to the line.